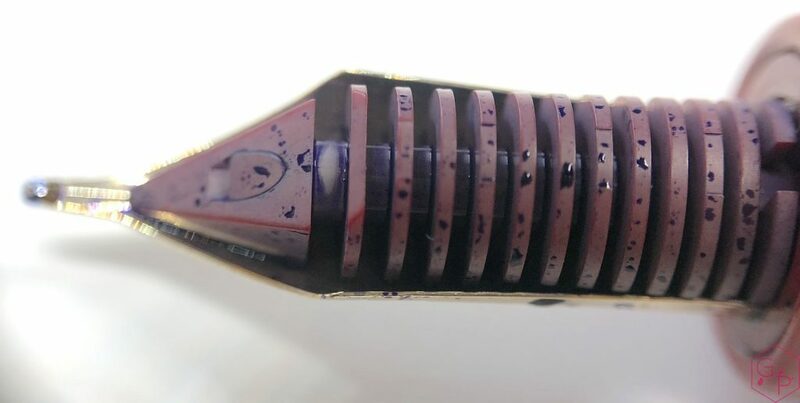 This pen was kindly lent to me by my brother in steel and Keeper of the Naan Simar. 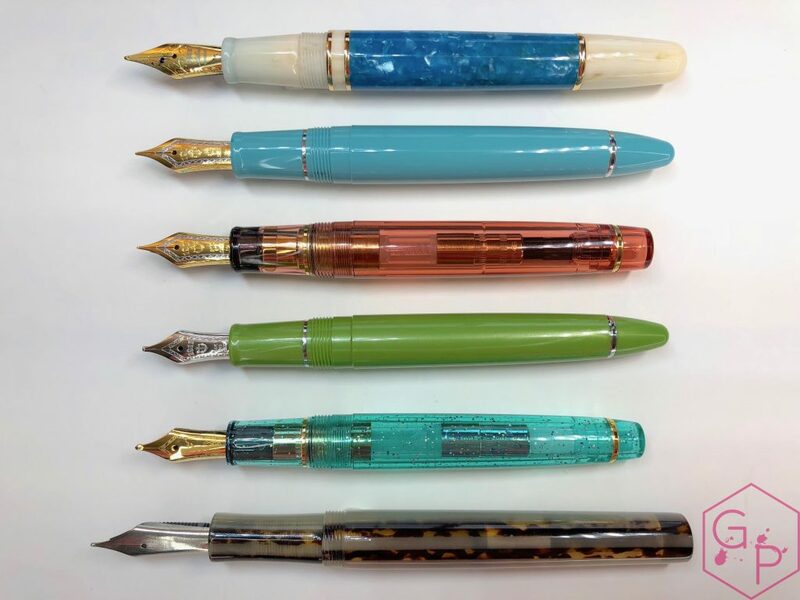 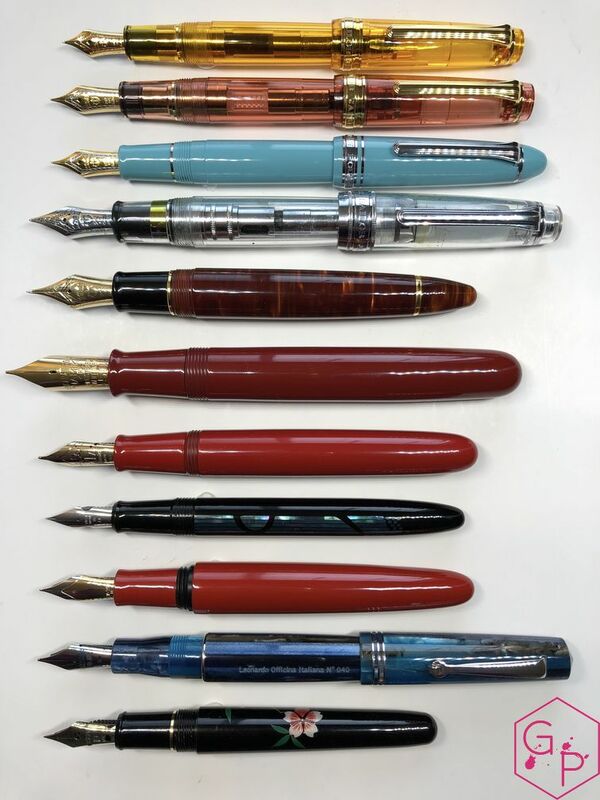 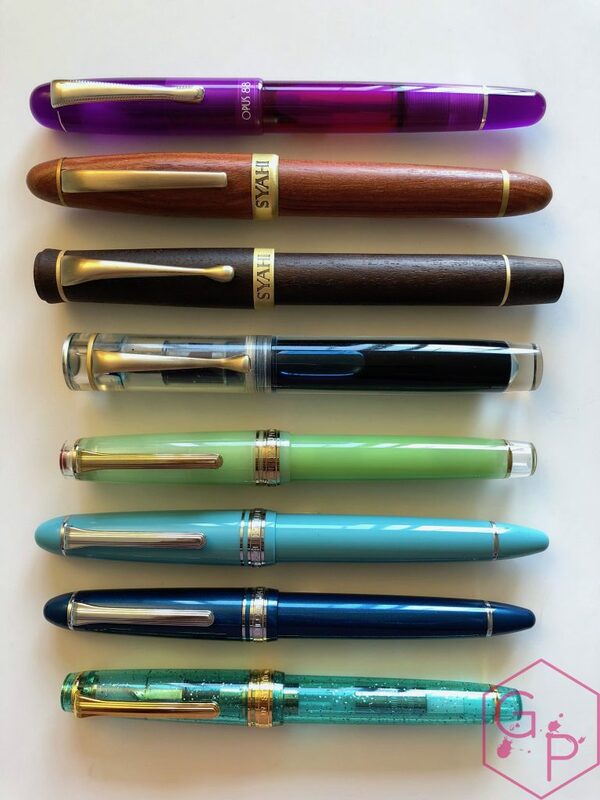 This entry was posted in Reviews and tagged 21k nib, Cartridge-Converter, Demonstrator, Flagship Pen, fountain pen, king of pen, pro gear, review, Sailor on February 18, 2019 by sbrebrown. 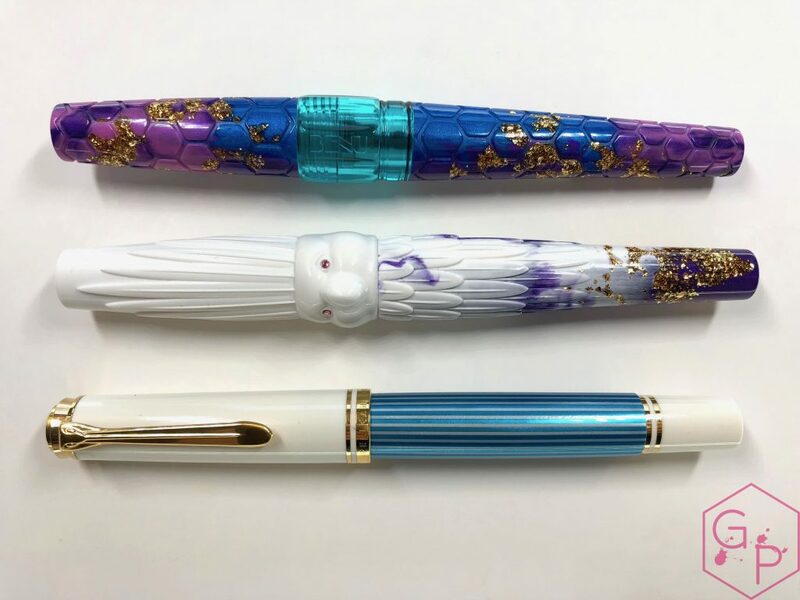 This pen was kindly sent to me by Syahi! 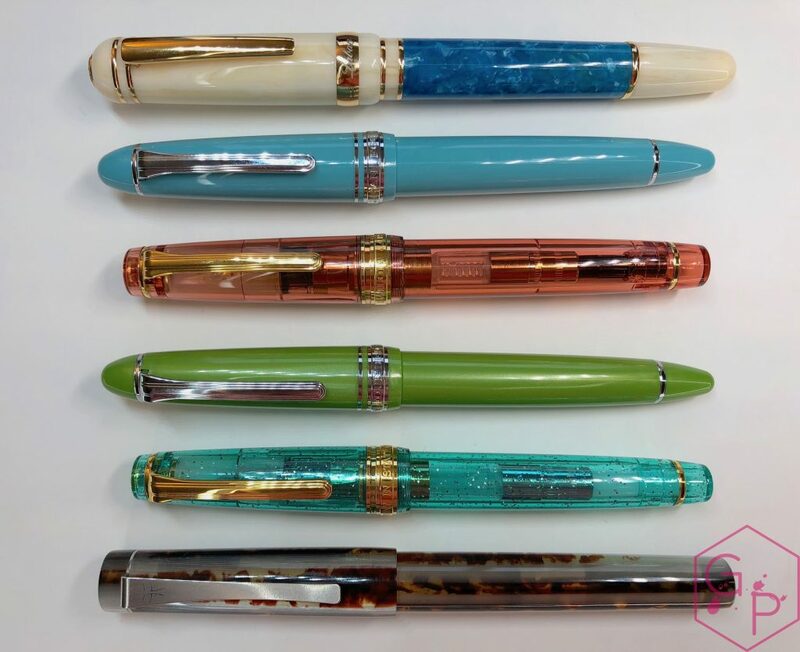 This entry was posted in Reviews and tagged Cartridge-Converter, Crown, Ebony, fountain pen, Steel Nib, Syahi, Wood on February 13, 2019 by sbrebrown. 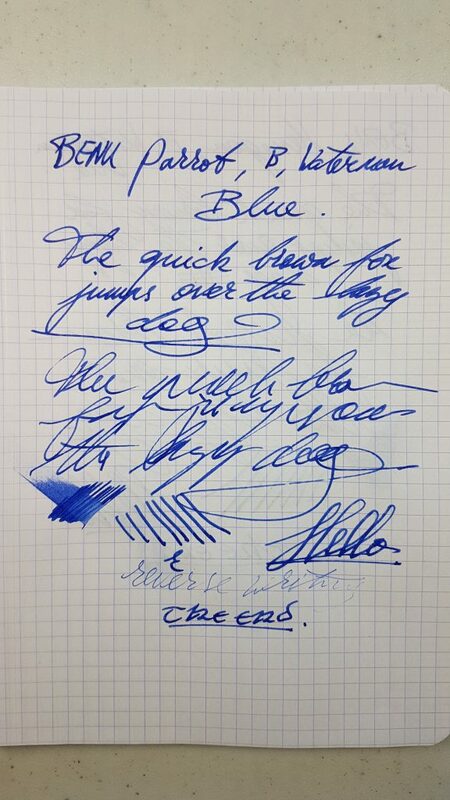 This pen was lent to me by my friend Hélène (who is very nice, but has too many diacritics in her name ;-)). 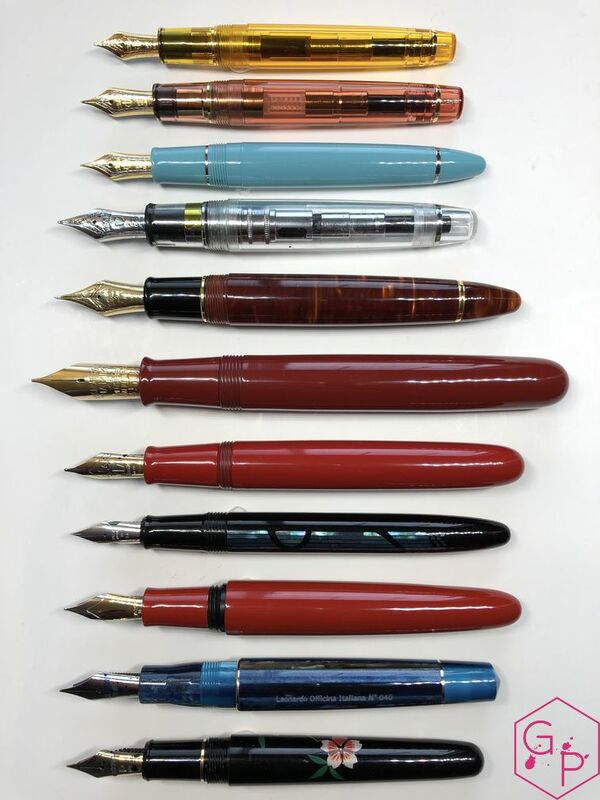 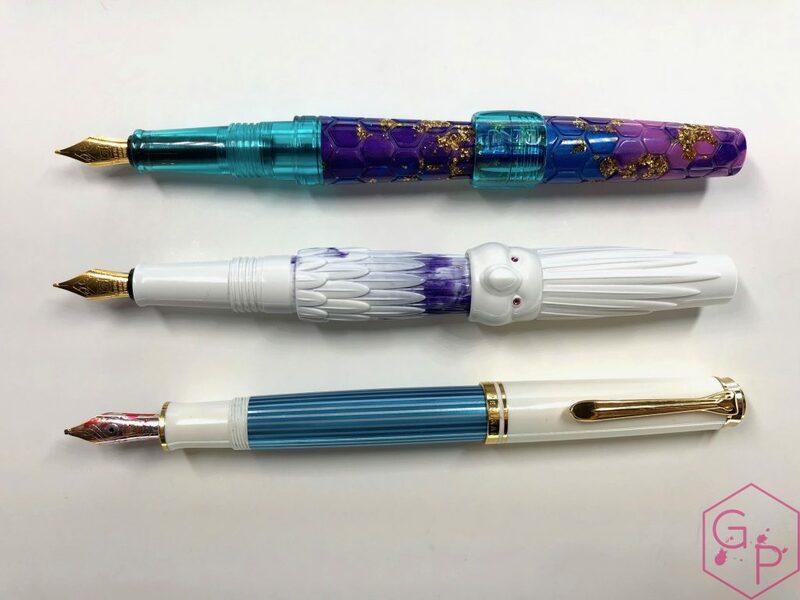 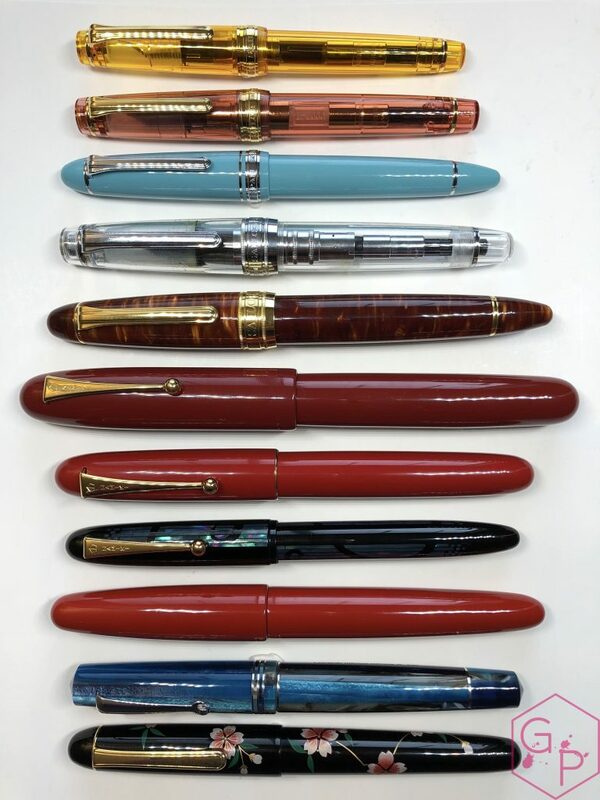 This entry was posted in Reviews and tagged 18K Gold Nib, Cartridge-Converter, fountain pen, Namiki, review, Royale, Urushi, Vermillion, yukari on February 11, 2019 by sbrebrown. 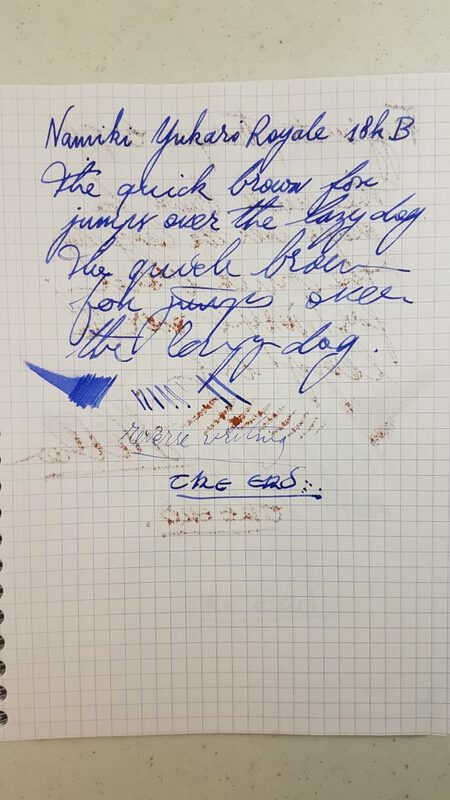 This pen was kindly sent to me by Laban! 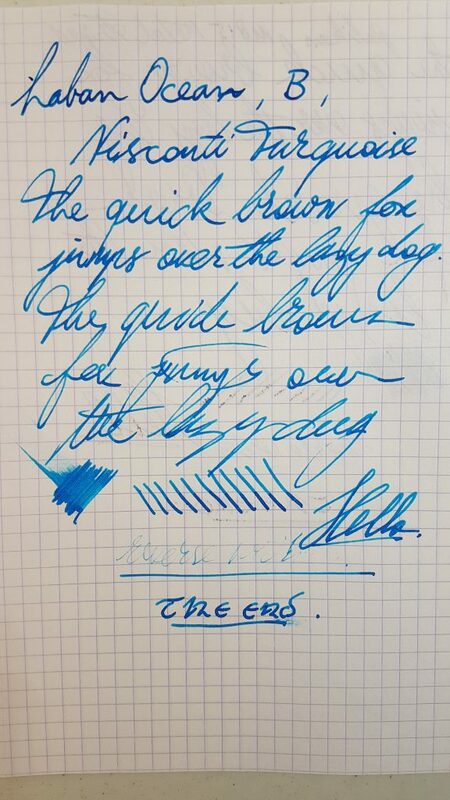 This entry was posted in Reviews and tagged Cartridge-Converter, fountain pen, laban, Ocean, Steel Nib, turquoise on January 28, 2019 by sbrebrown. 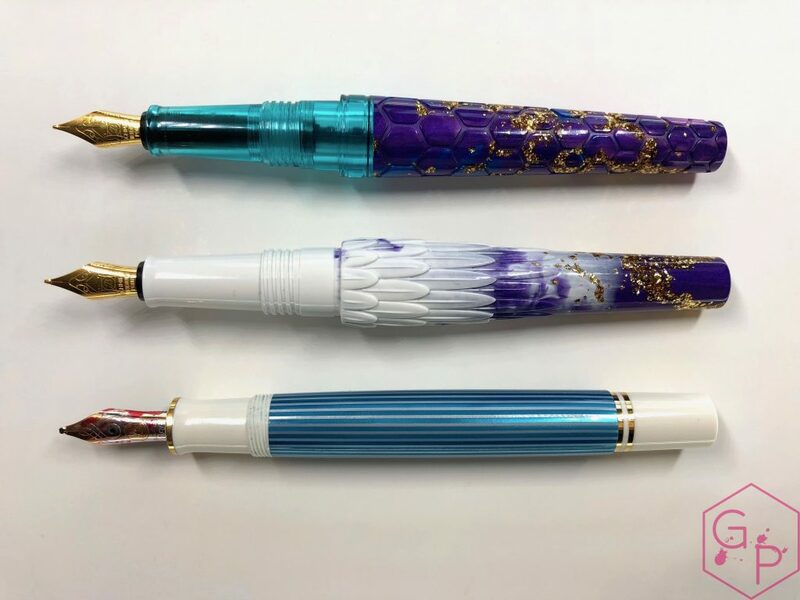 This pen was kindly sent to me by Benu Pens! 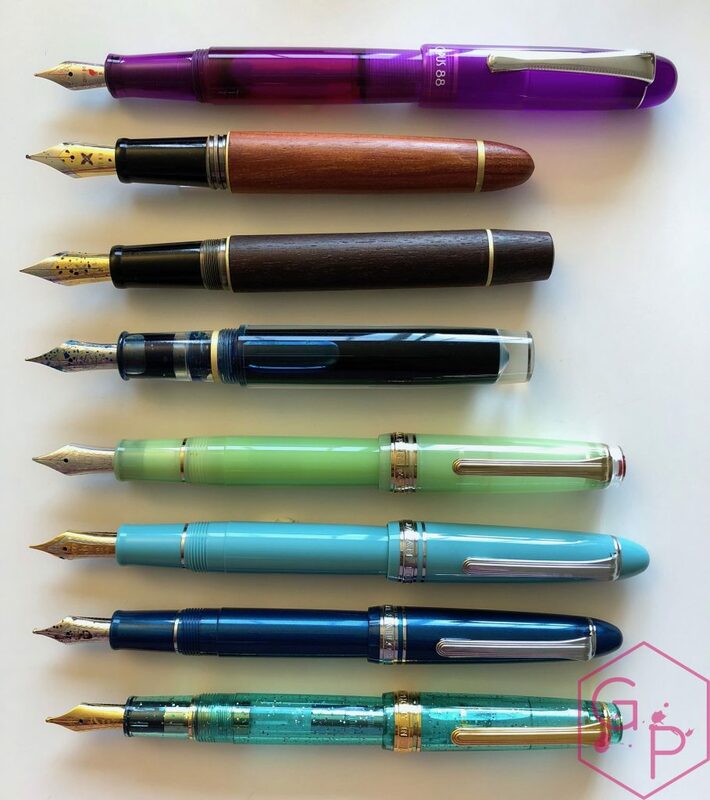 This entry was posted in Reviews and tagged Benu, Cartridge-Converter, fountain pen, parrot, review, Steel Nib on January 21, 2019 by sbrebrown. 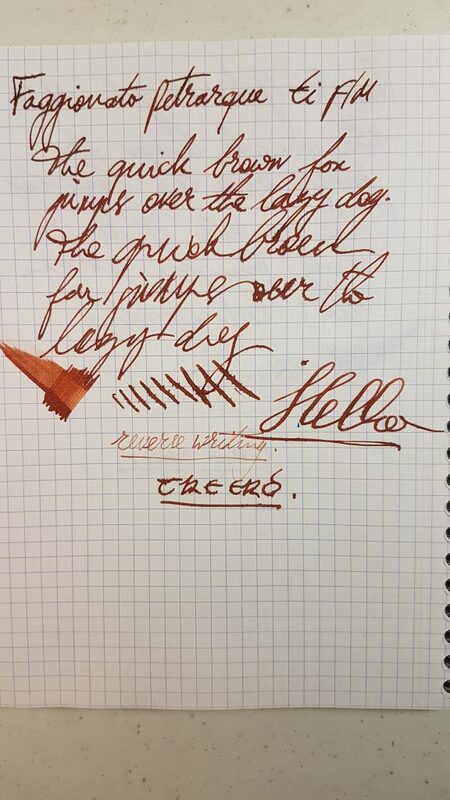 This pen was kindly sent to me by Papier Plume. 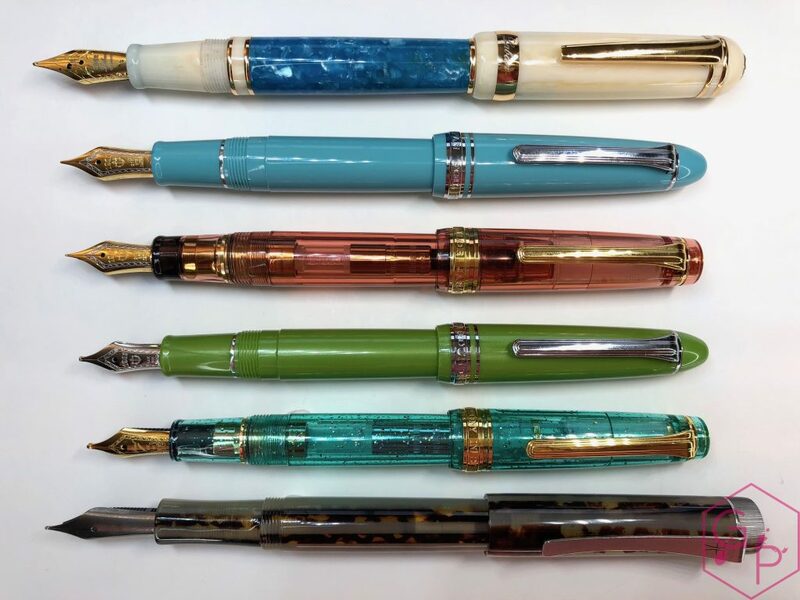 This entry was posted in Reviews and tagged Cartridge-Converter, fountain pen, Fred Faggionato, Le Majestic, Petrarque, review, Titanium Nib on January 14, 2019 by sbrebrown.